California has endured phenomenal upheaval, dispute, loss, boon and shortfall over its legacy, much of the backbone traceable still from the remnants. It's here where we find what got us to today and, more importantly, where we went wrong. 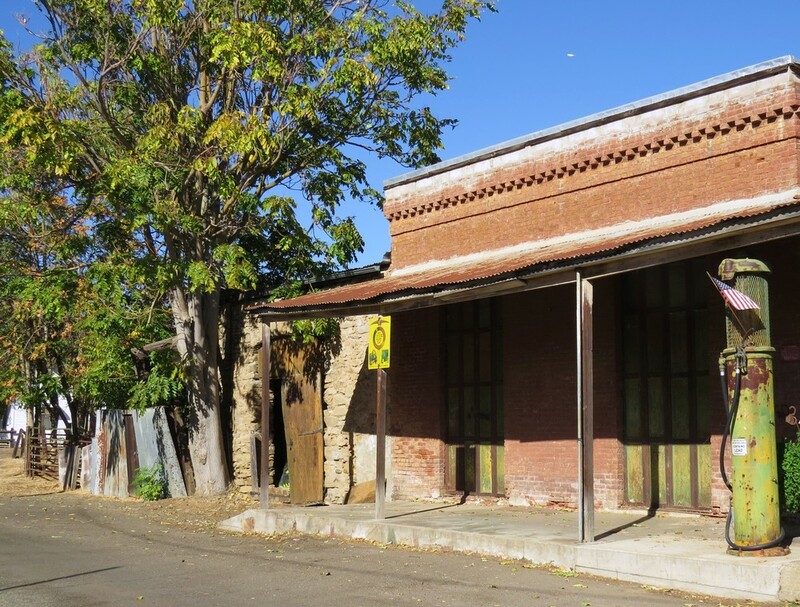 Considering the many boon and bust cycles California has endured over the centuries, it's not surprising that ghost towns litter the west like a chronicle of pages torn from history and blown across the state. Economies once propped by resource extraction or hollowed promises of everlasting prosperity decay and are left abandoned, like the owners would return only after a few hours, to be ignored until being unceremoniously stripped of copper and steel, desecrated by vandals, arsonists and left to the whims of entropy. If you enjoy this piece, check out our piece on famous California drives: Rites of Passage and our piece on the best spots to view the California flower blooms. Amboy is a great example of how changes in mobility alter population trends. The once famous stop-over community on the mythologized Route 66, the community population swelled to a paltry 65, mostly supporting the convenience needs, notably at Roy's Motel and Cafe. When the competing interstate 40 opened in '73, the popularity of the new route withdrew traffic from Route 66 and dissolved Amboy's population in the process. There are still things to see here. This is California after all. There are two extinct volcanoes west of Amboy, the Amboy crater (6,000 year old cinder cone) and Pisgah Crater, another cinder cone located closer to Interstate 40. Amboy cinder cone is a nicer, better preserved example of the two craters. The funky mid-century architecture of recently reopened Roy's Motel and Cafe still attracts interest from the urban explorer communities and people navigating the historic Route 66. The Amboy school stands in derelict glory as it was--shuttered in 1999. 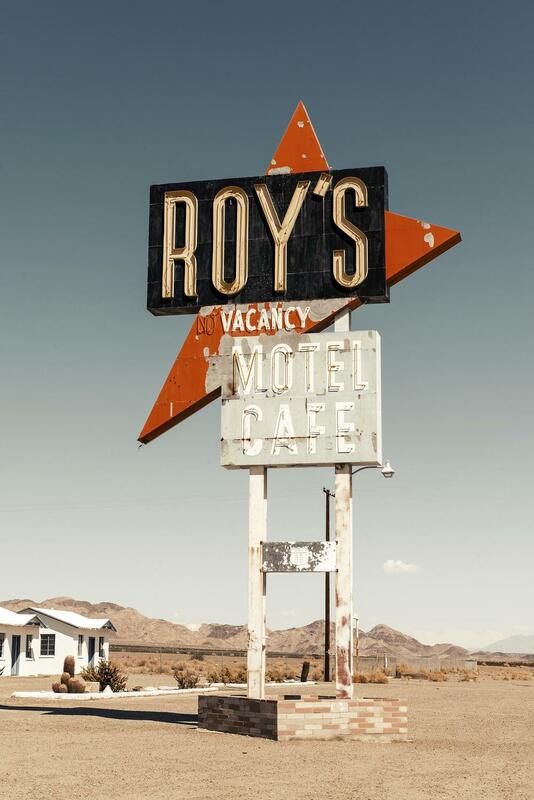 Under newish ownership and a new coat of paint, Roy's is now a popular stopover destination for the occasional celebrity sighting and people looking for a funky comfort food experience and refuel on their way through the Mojave. As for the future--who knows, it's entirely possible this chunk of land will fall prey the same history that initially unraveled the town in the '70s. The US census claims 4 people now live in Amboy, all men. The photos below of Roy's Motel and Cafe are dated as both have been restored and are in operation as of 2008, nevertheless the community is littered with abandoned structures and relics of its former self. The former communist commune, Llano Del Rio was the ill-conceived idea of ex-attorney and socialist politician Job Harriman. The colony was launched in 1914 under the pretense of building a communist friendly settlement outside the Mojave Desert. The idea was to irrigate and supply water with Big Rock Creek, which turned out to be an unreliable source. And due to the settlement's huge distance from other communities, Llano Del Rio's population suffered from lacking support and all 60 families ended up relocating to Indiana. The Llano folk lived in temporary adobe homes, propped up corrugated metal structures, and developed further with a hotel, industrial structures and a print shop for the local paper, the Western Comrade. Llano's population hit its maximum in mid-1917 with 1,100 people. Political dissent and poor community siting eventually befell and Llano Del Rio uprooted in late 1917. Today you'll find remnants of the aqueduct, a chimney and foundation structures of the old hotel and meeting house. It's an interesting stop-over for a longer trip. 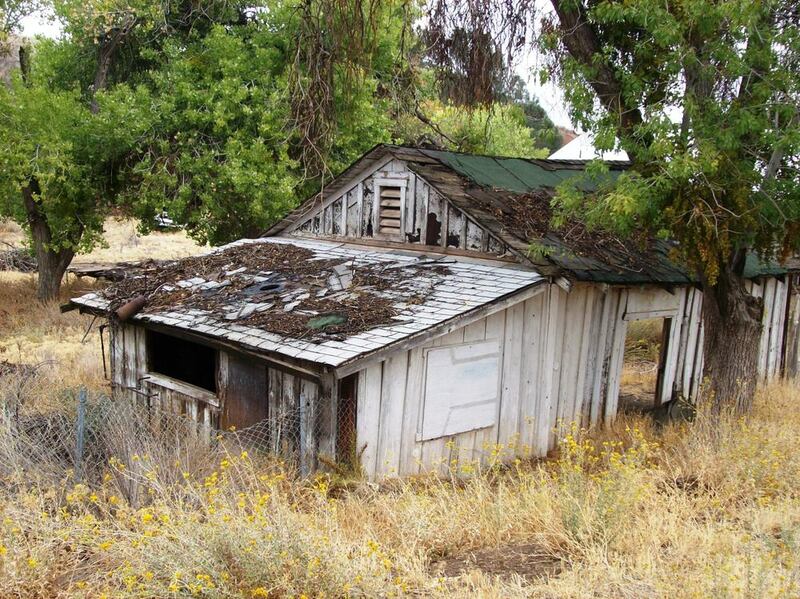 The site is a California Historical Landmark now and attracts handfuls of abandoned structure explorers. Bodie in its heyday, 1890. Click to enlarge. Bodie appears on every ghost town list for good reason. Considered by nearly everyone as America's best ghost town, the city bears the nearly same fabled history as most other ghost towns. Resource extraction and gold mining pushed the city population to 10,000 which, at the time, was the 3rd largest California city in the late 1800s (though this fact is in dispute by the US Census). Over its productive term, Bodie produced $34 million in gold. Today the town receives over 200,000 visitors annually and is protected under National landmark status. I have fond childhood memories of heading down the long dusty road leading to the community. It feels post-apocalyptic when you're there with few other visitors, you gain a sense of what it must have been like to be a Bodie citizen. It's fun peering into the historic windows, observing the 1800 boon town antiques and sundries. You feel the bleak isolation of what it must have felt like, the near impossibility of cropland suitability and how water seems nowhere in proximity. 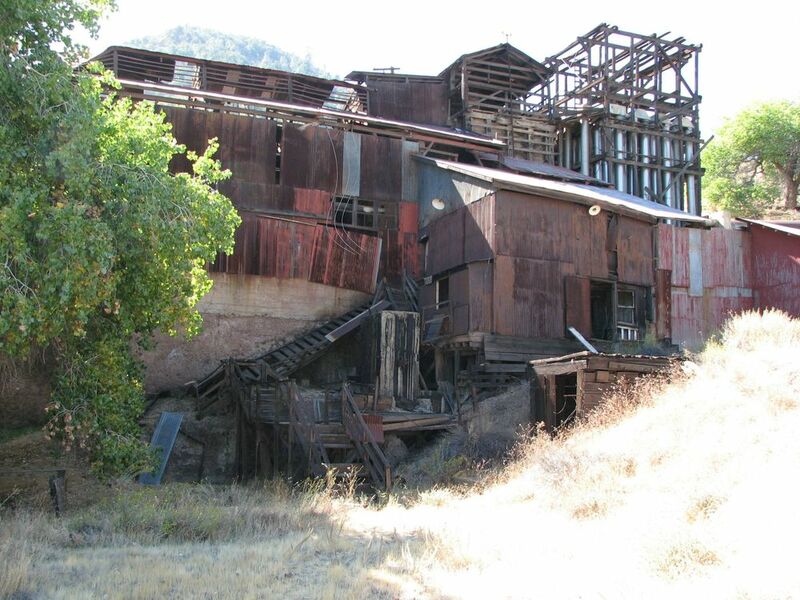 Check out the Rosa May fable and acquaint the districts and the over 170 structures still investigatable today, including tours of the old stamp mill. The poor resource extraction handling and management has also pushed Bodie into Superfund status. 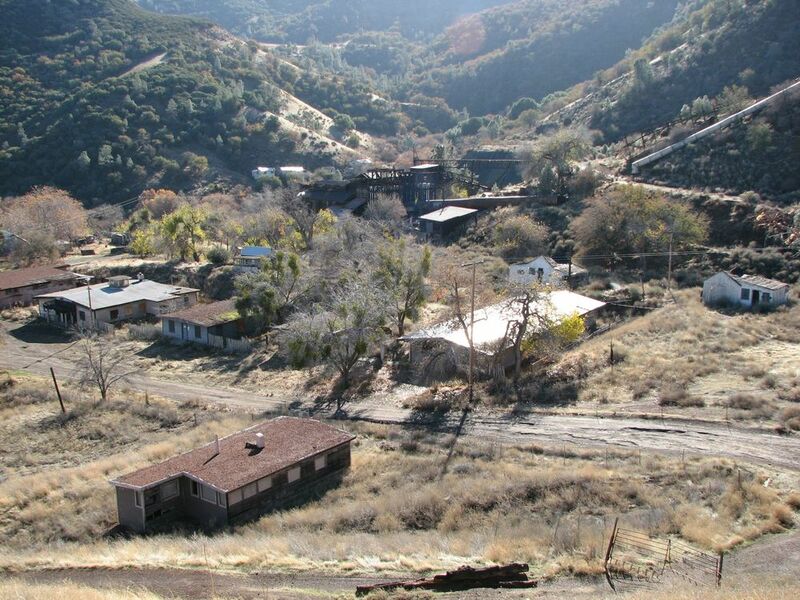 New Idria was a prolific mercury mining community--yeah, mercury is extremely poisonous to humans--founded in 1854 and ran through until closure in the 1970s. 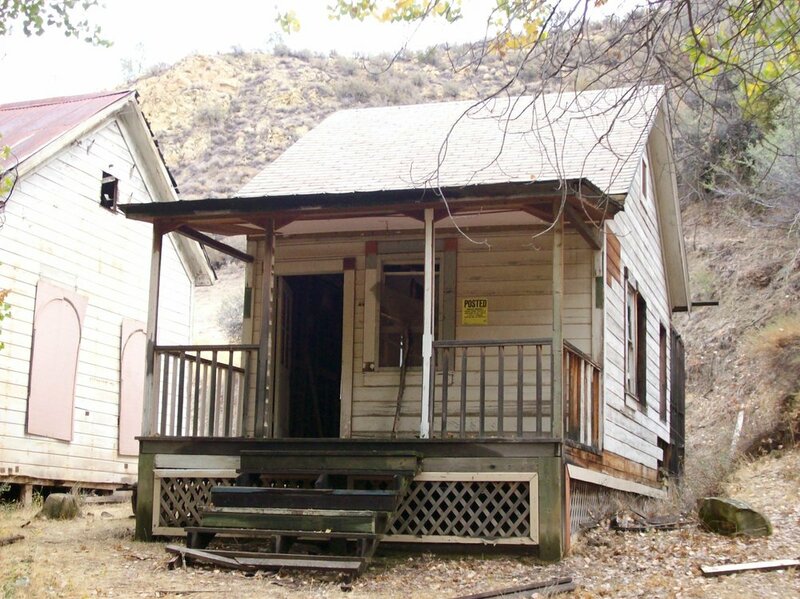 The community was developed to support mining operations, but everything was left abandoned in 1972 when the New Idria Quicksilver Mining Company closed. Just like Bodie above, New Idria is also a superfund site and you can observe the poisoning water in the adjacent creeks that flank the community. New Idria is kind of the 1970s Bodie, with the exception that this place can kill visitors as it's crazy unsafe to be here. That photo above looks super cool, right? All these rad buildings to explore. Problem is, many of those buildings burned down in 2010 as copper scrappers mishandled their torches and caught fire to the north end of the abandoned town. A few structures still exist, but it's nothing like the above photo. Since the internet disseminates knowledge so easily, many of these cool abandoned places succumb quickly to being stripped and vandalized. Still, they're fun to explore. Check out the strange photo album below, there were some haunting and unusual things to see here at one time. But, importantly, the place is dangerous. 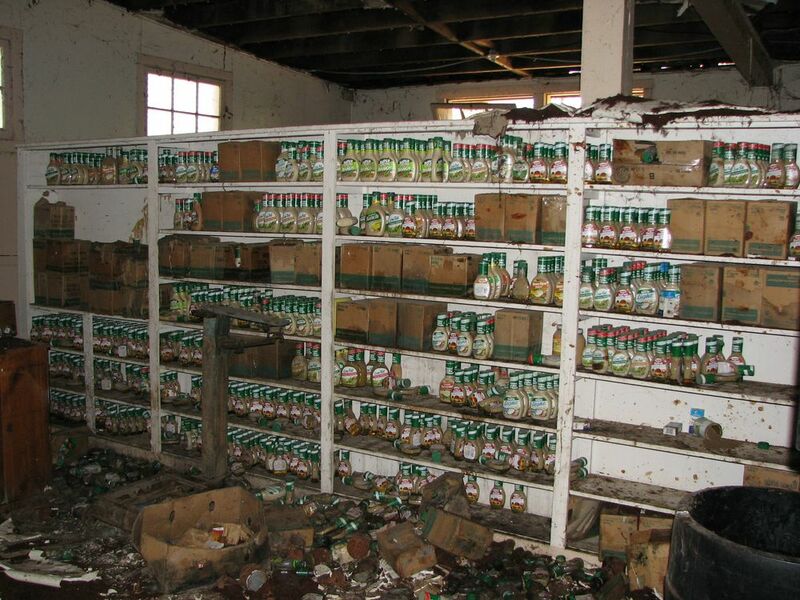 You really don't want the risk of getting Hantavirus, asbestos exposure or some poisonous molecule into your system. With a population decline from 54 to 43 in ten years (as of 2010), Darwin City is going the way of the dodo. 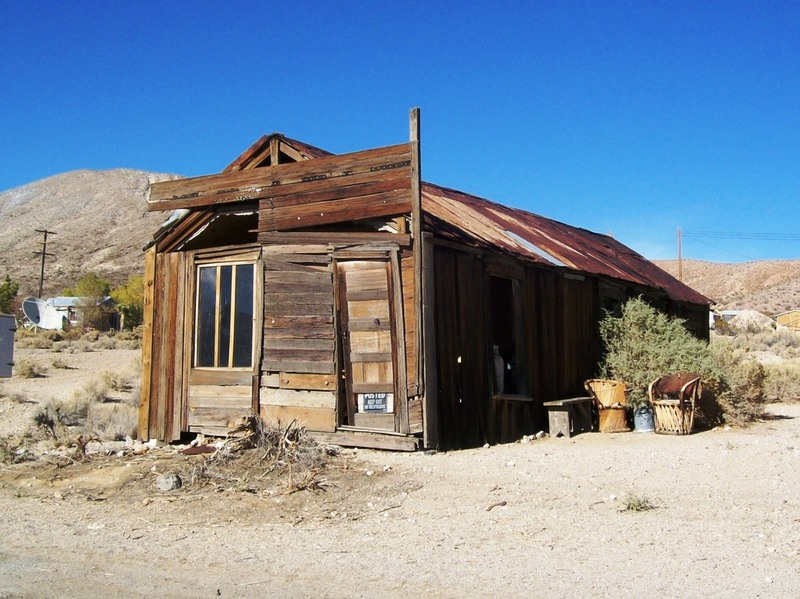 The Inyo county (unsurprising) settlement was founded on silver and lead discoveries in 1874. Darwin was the subject of the documentary film Darwin and also a BBC piece on how the remaining residents are seeking high speed internet. C'mon Google fiber! Today, the town is littered with abandonment and that post-apocalyptic retreat many ghost towns experience before the final escape and absence of population altogether. There are some nice homes still in the area, but who knows, many people have tried to maintain the last stand in the death throes of their towns before the inevitability and loneliness retires the land back to the brutal and commanding indifference of the desert. 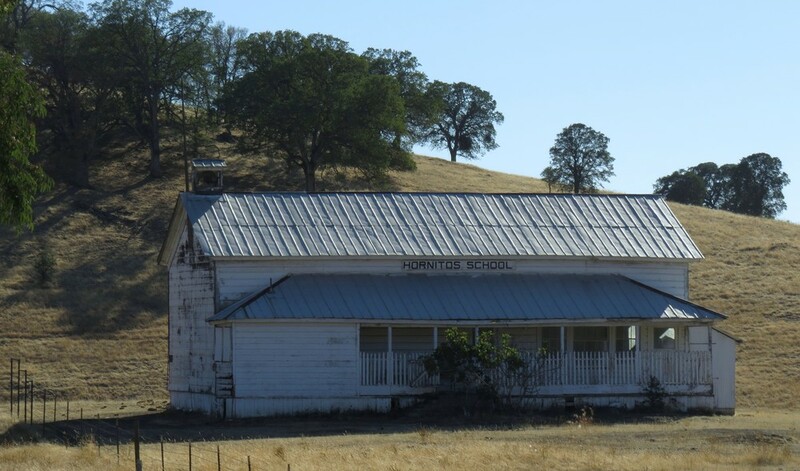 Mariposa County contains the still technically alive, but dwindling population of 75 residents in the sprawling community of Hornitos. Although the town was not founded on resource extraction or mining, like most other ghost towns, Hornitos was a Mexican village and camp that served as refuge the neighboring mining towns and camps. The granite walled jail is still visible with the original county post office, church, cemetery, schoolhouse, the first Ghiradelli store (the famous SF California chocolate maker) mercantile and other derelict residential buildings. A fun place to explore, though residents of the community still live nearby. Considered one of the best preserved ghost towns with a variety of structural abandonment in various states of preservation and decay. 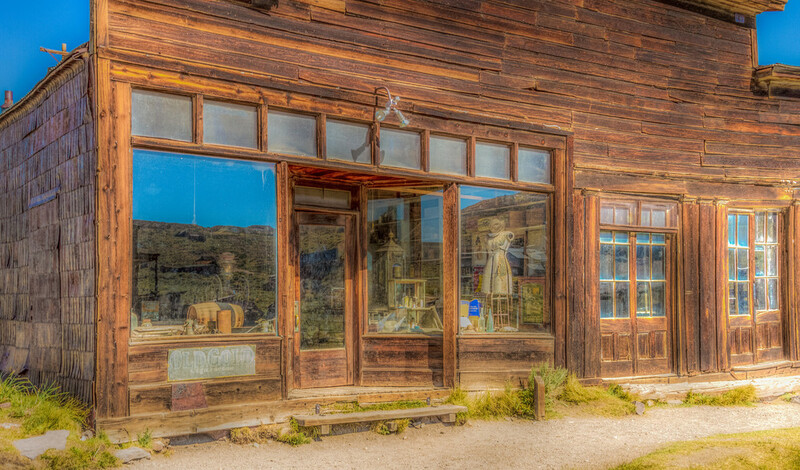 Although technically a ghost town, Calico is like a Disney version of Bodie. 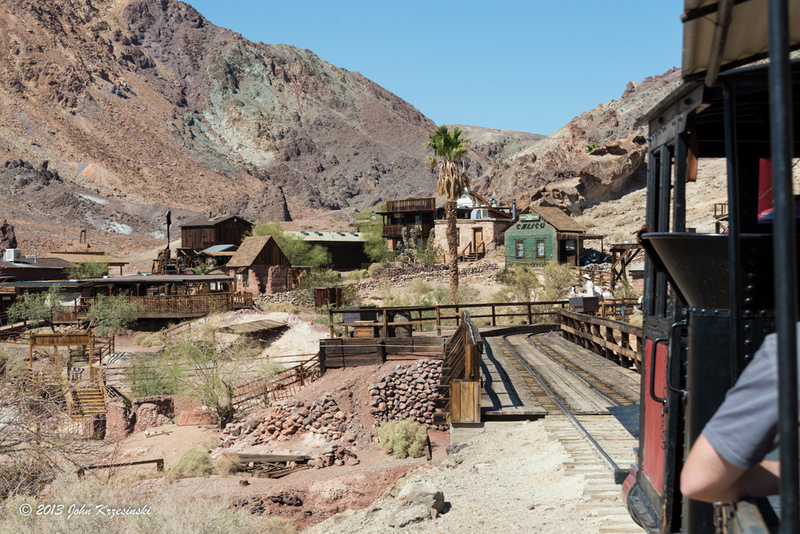 At one time Calico was a burgeoning mining town with all the hallmarks of the old west: brothels, saloons, sheriff office, mercentiles, a bottle house. Now the town is a tourist destination and park for San Bernardino County. It's included here for readers with families looking for a funky and safe day trip with a bit of history. Sure, it's kitschy, but the original structures are being restored to as faithful 1800s reproduction as can be accommodated with all the modern conveniences. Consider that most of these towns are in or near deserts, with all the harsh brutal realities that go along with desert-living. That said, most of the structures are not original and have been modernly designed with old-looking facades to capture the historical essence. All out, it's a fun campy experience and you don't need to worry about tetanus or hantavirus. A cool place to have a brew and chill on a longer drive. 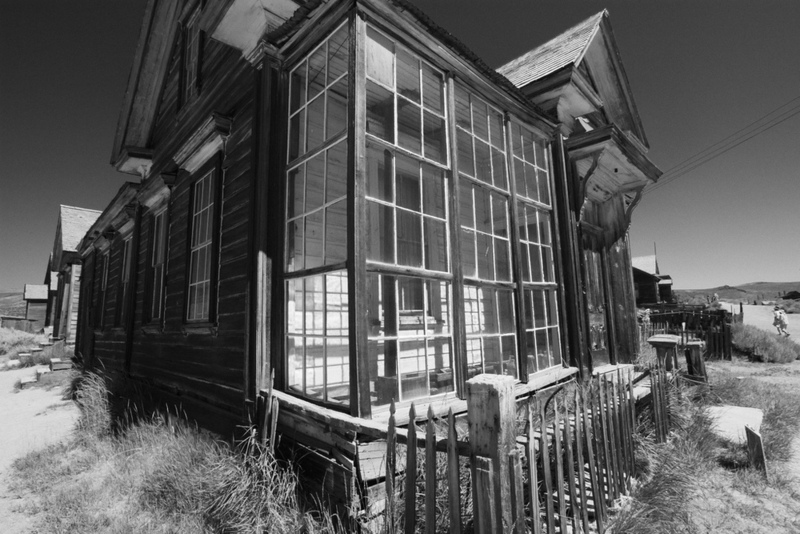 Another Inyo County ghost town, Skidoo was a famous 20th century gold-supported settlement. All structures other than the stamp and cyanide-separator milling plant (above) have been obliterated and succumbed to the desert over the decades. The mine supported the community, producing 75,000 ounces of gold during its heyday, between 1906 and 1917, with a value of $1.5 million in 1917 dollars (about $31 million in today's dollars). Interestingly, the co-owner of the Skidoo store was the victim of California's last lynching. Dude killed one of Skidoo's most popular citizens in a drunken rage. Good old wild west justice, I guess. 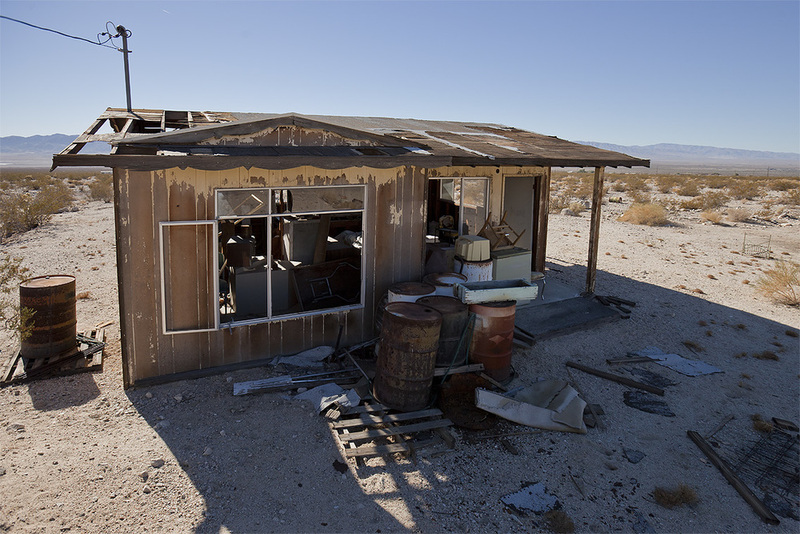 Today, only ghost town aficionados visit the area, as it's a dangerous haul through Death Valley and the dirt roads branching from the notoriously fabled I-190. It's worth a stop-over on a longer trip. 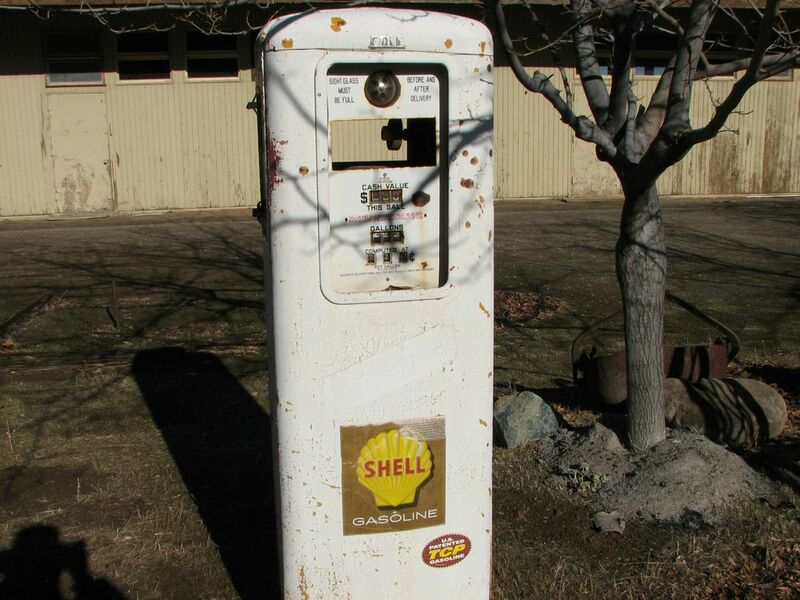 A great relic of California gold history. Let us know in the comment section about your favorite adventure destinations and ghost towns. One of our favorite spring activities is taking drives up the local ranges and exploring the area with day-hikes. If you find this resource interesting, check out our pieces on famous California drives: Rites of Passage and our favorite road trip: the Grand Tree Tour.